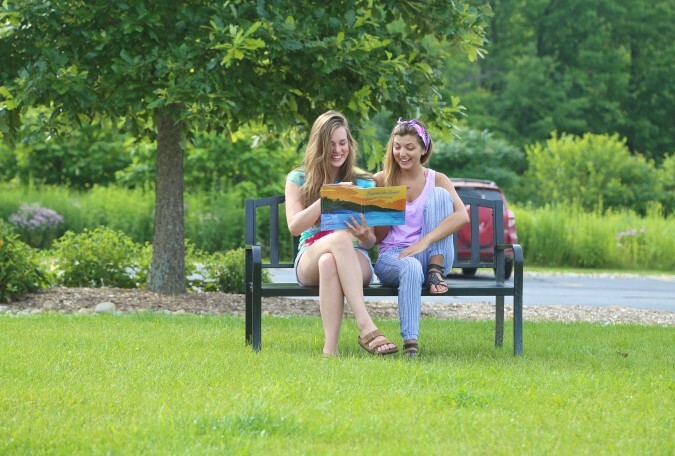 This is where the study of ecology was invented and if there’s one thing we know, it’s how to enjoy our natural assets. 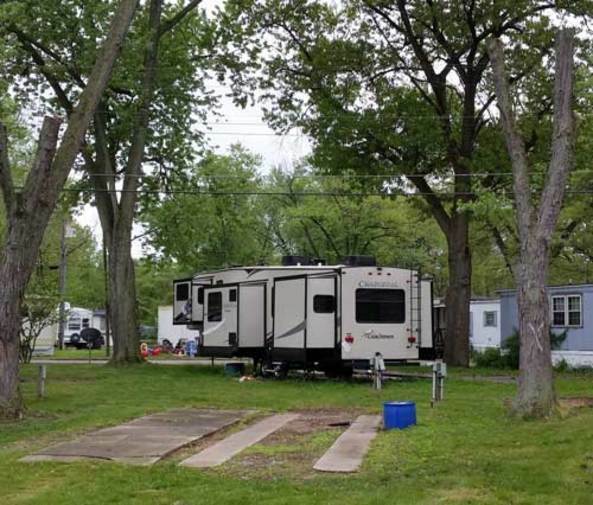 Deep in the wilderness far from the nearest Wi-Fi hot spot or near a glorious beach with a great group of like-minded RV enthusiasts, whatever your idea of the perfect campsite is, you’re going to find it here. 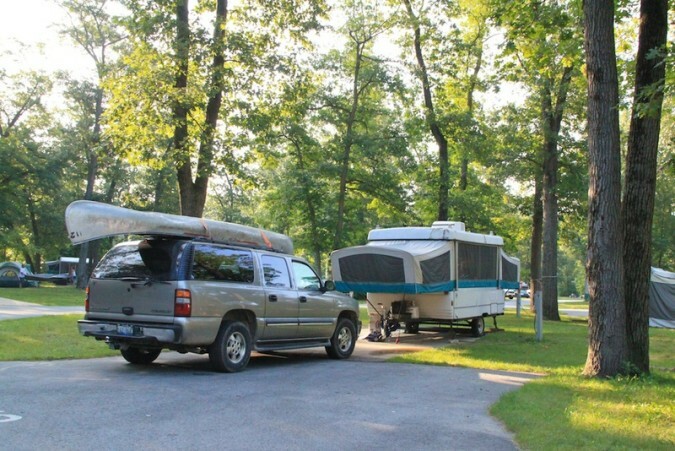 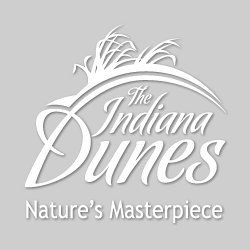 Within an hour’s drive from Chicago and South Bend along straight-ahead major highways or pretty, scenic secondary roads, there are hundreds of serviced and unserviced camp sites for tents, trailers, and RVs. 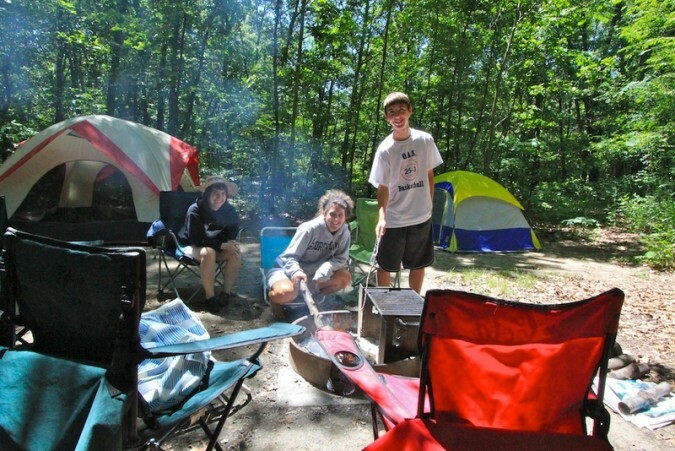 Dunewood Campground has been added to your travel planner! 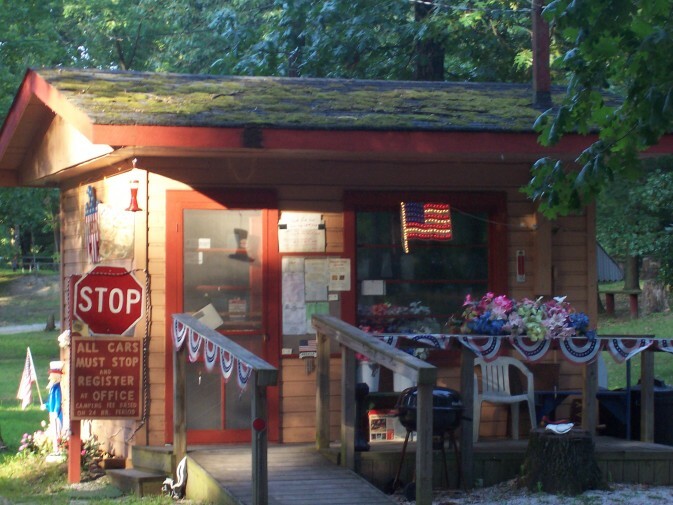 Sand Creek Campground has been added to your travel planner! 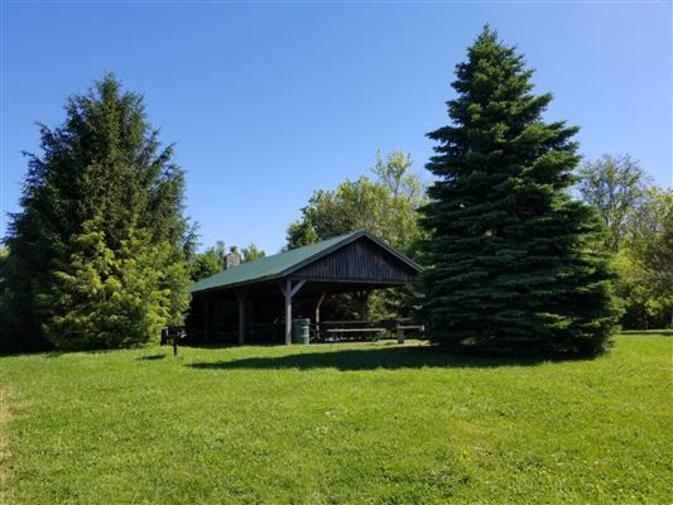 Sunset Hill Farm County Park: Campground has been added to your travel planner! 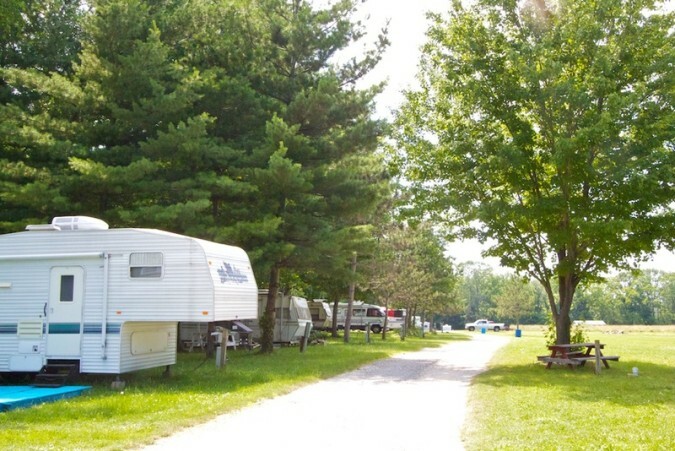 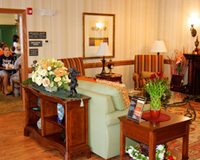 Woodland Village RV Lots has been added to your travel planner!